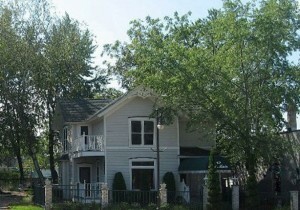 Situated on the banks of the Rock River and in an area peppered with rich farmlands, Watertown is a beautiful place to visit year-round. 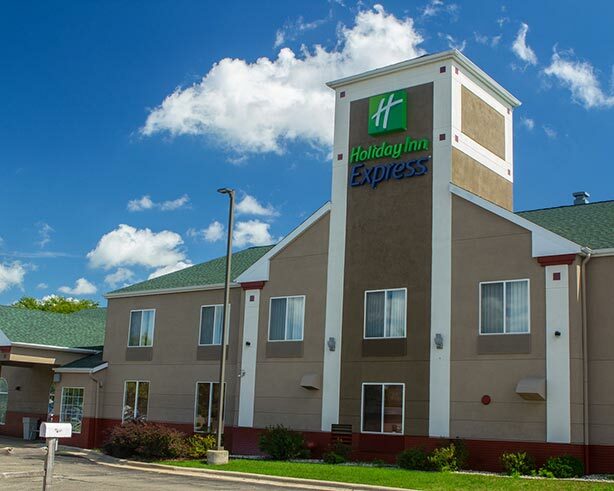 During your visit, the completely renovated Holiday Inn Express® Watertown hotel makes your stay more comfortable by offering amenities like free Wi-Fi access. 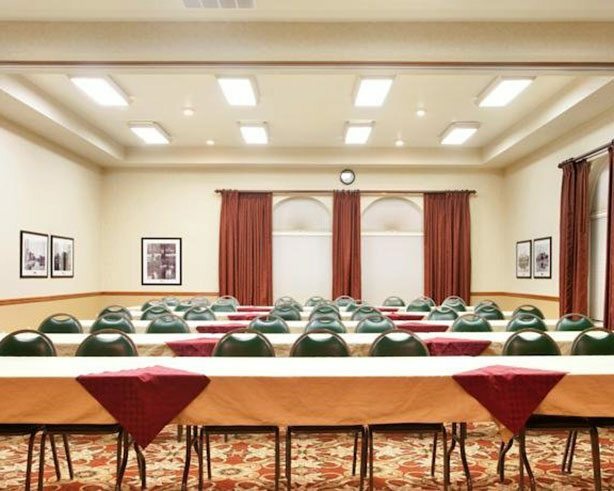 Corporate travelers appreciate our modern facilities, which boasts large work desks and ergonomic chairs; and if you’re looking for hotels in Watertown, WI with meeting space, you’ll be pleased that we have a 1,250-sq-ft event room. 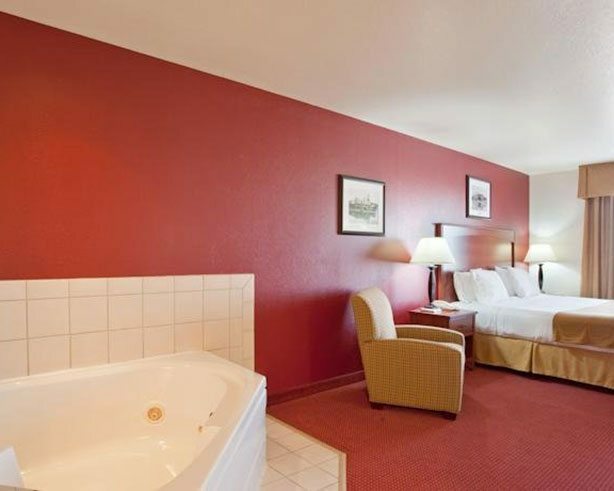 Business travelers also love our hotel’s location in Watertown, Wisconsin since numerous towns, including Johnson Creek and Oconomowoc, are nearby. 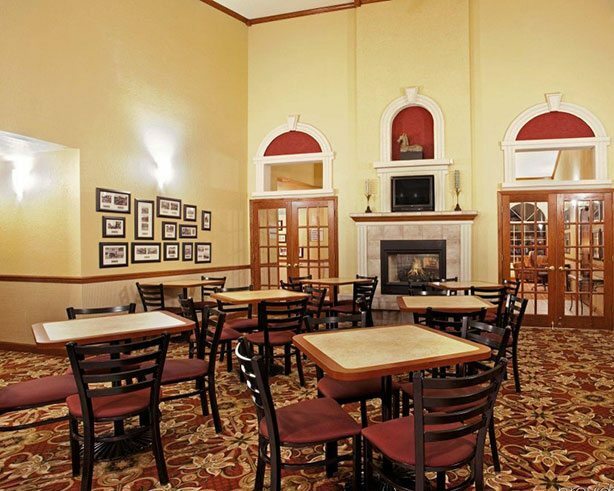 We also place you near Maranatha Bible College and Luther Preparatory School, as well as great attractions like the Market in the Old Mill District and Berres Brothers Coffee. 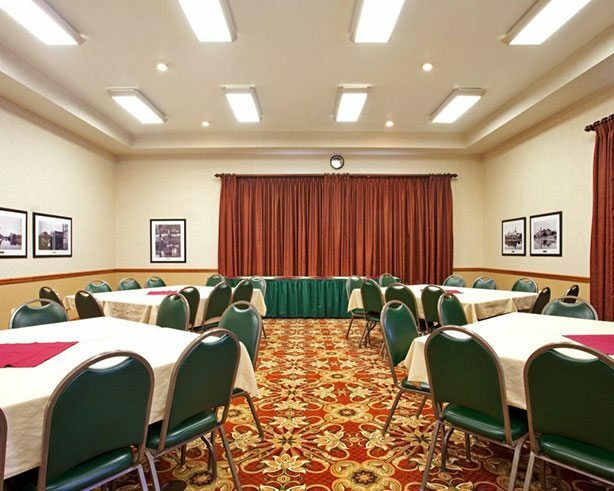 While searching for hotels in Watertown, WI, remember that we’re near Fireside Dinner Theater, which boasts fabulous dining and exciting performances. 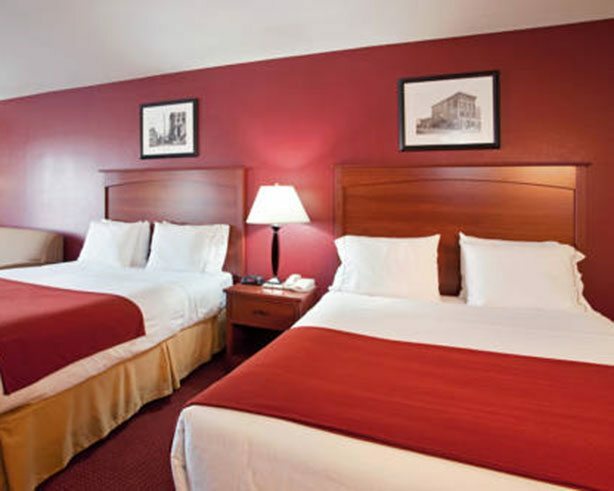 Spend an afternoon at the Johnson Creek Premium Outlets and the historic Octagon House, or take a day trip to Milwaukee or Madison, since we’re within 30 minutes driving distance of both cities. Our Express Start Breakfast Bar is served hot daily and is free to our hotel’s guests. 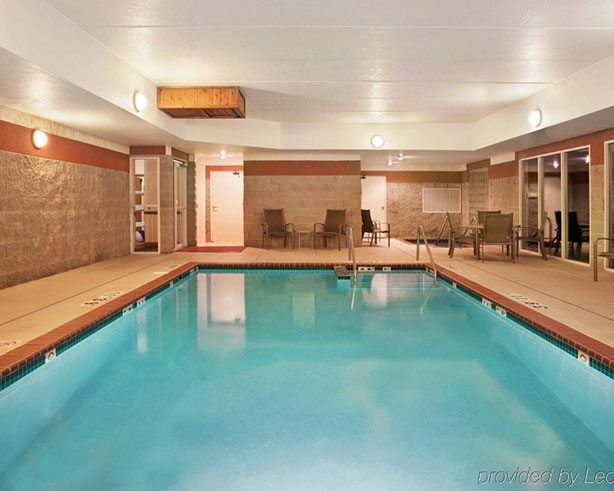 Explore Watertown, Wisconsin and return to enjoy the indoor pool, sauna, and spa or sit in a soft chair by the fire. 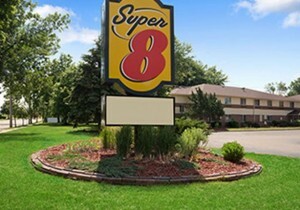 Our Watertown, Wisconsin hotel’s location places you near area shopping, dining and attractions, so you’ll have every convenience you need. Our friendly staff is always happy to provide suggestions. 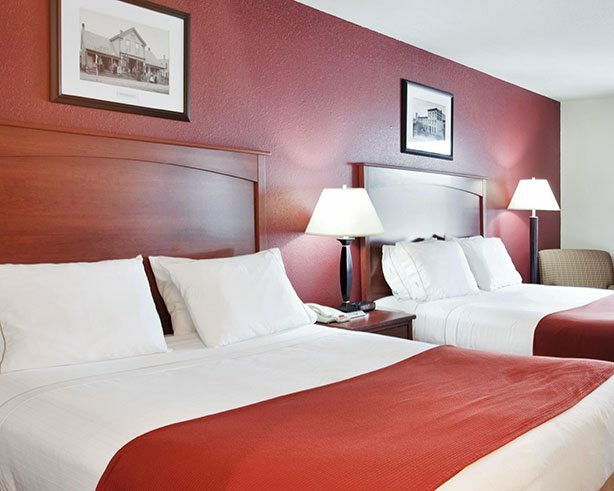 Johnson Creek Premium Outlets is located only 5 minutes from the hotel and offers over 60 unique stores. Discount off our Best Flexible Rate! Mention this ad and receive a discount off our Best Flexible Rate. Discount varies based on season. 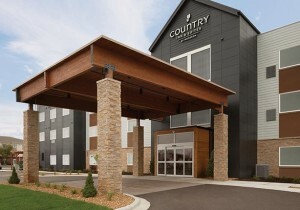 Our brand new Country Inn & Suites is conveniently located just off Hwy 12 and Hwy 26 which provides all our travelers and guests quick access to everything they need.